i would like to report a constant game freeze when hitting a certain spot in game. it never happened before and i'm close to finish the game. 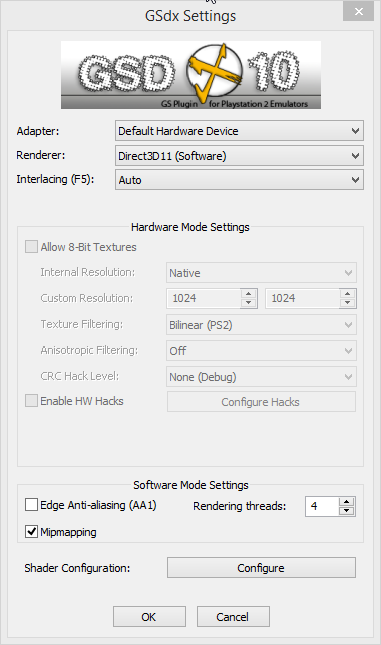 i'll post my settings too, as well as a .gif for the freeze. (06-25-2018, 05:20 PM)jesalvein Wrote: do you have another PS2 console ? no, do you want to say i should reinstall and give it a try again? like i said it's the first freeze ever. i only do have some gba emulators tho. I meant : How many Real PS2 console do you own ? 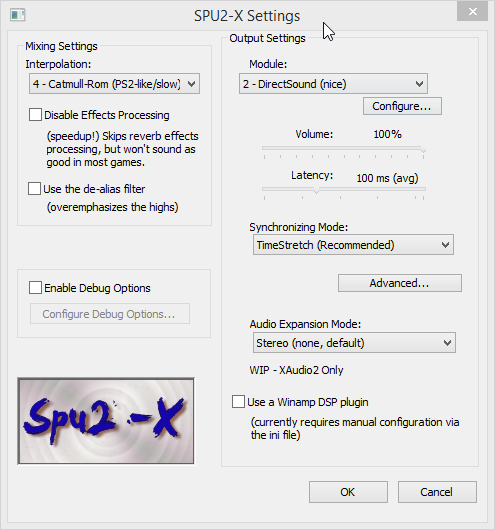 do you own another one than the one you used to make pcsx2 work ? (06-25-2018, 06:06 PM)jesalvein Wrote: no. no, i sold mine after i set up pcsx2, does it matter?